There’s no shortage of used Ford models available from Cactus Jack’s. 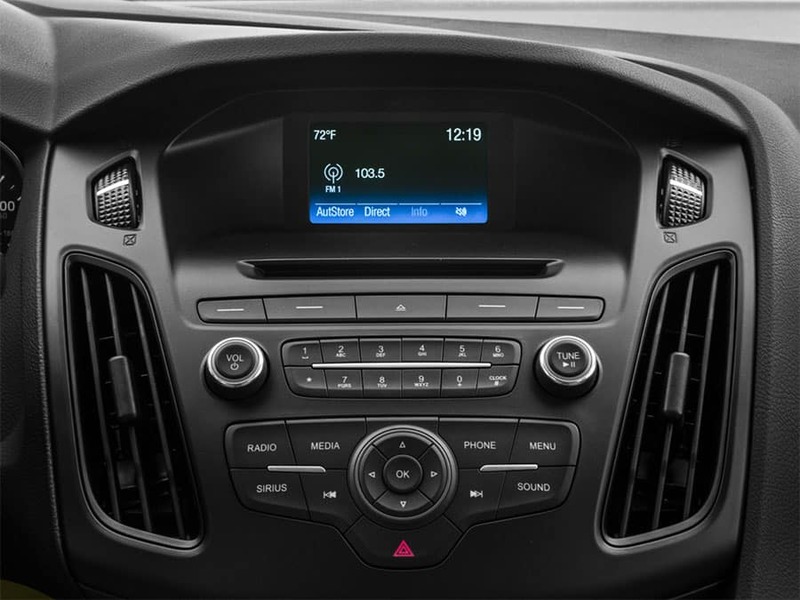 As the largest Buy Here Pay Here dealership in Arizona, we’re home to models from Focus to F-150 across a wide span of model years, and we can provide attractive financing regardless of your credit history. Reduced Costs: Buying used decreases your monthly payments, down payment, registration fees, and insurance rates. Minimal Depreciation: Skip that initial dramatic depreciation period that sees a new car’s value plummet the second it’s driven home. 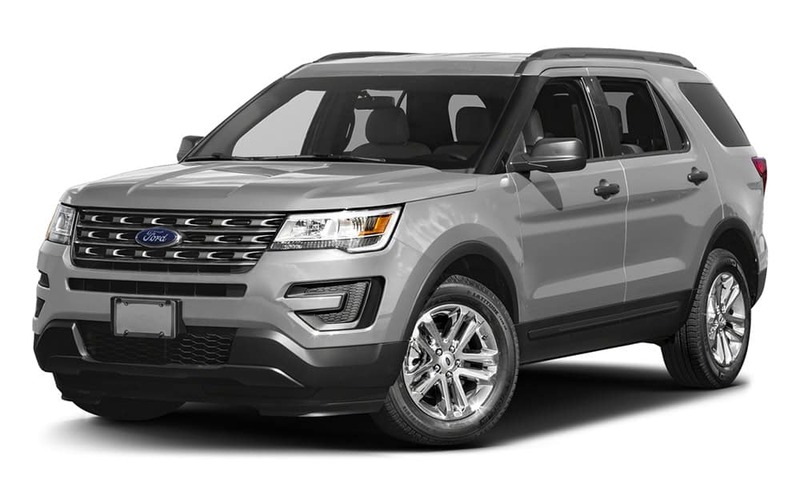 Wider Choice: We’ll provide used Ford models from an impressive range of model years. More for Your Money: You get more car for your money when you buy used, so you’ll be able to pick up what you really want instead of settling for second-best. Why a Cactus Jack’s Ford? It’s an approach that drivers are exploring– in fact, 50% of customers that buy with us are either repeat or referred, and they’ve left us some praise-filled reviews. 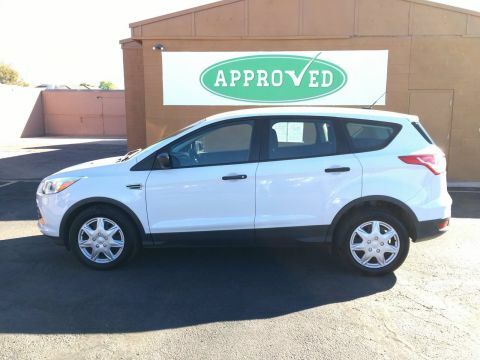 We taking a closer look at our selection of used Ford models? Simply check out the online inventory or visit your local Cactus Jack’s. If you have any further questions or queries, feel free to contact us directly. While you’re here, check out our guide to used model benefits by brand.